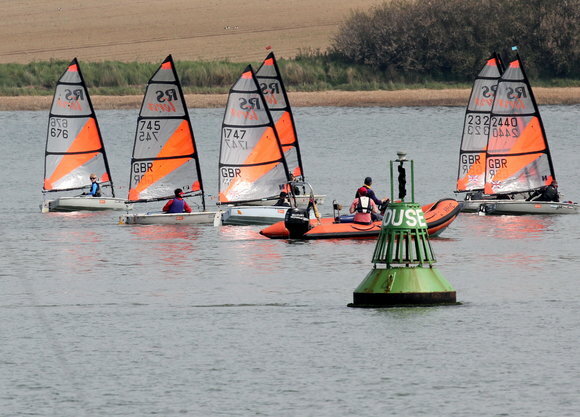 These are in addition to RYA courses and other formal training sessions which we also offer. RHYC was also instrumental in setting up the Woolverstone Project, which provides sailing opportunities for those with disabilities, and we are proud to continue to support this fantastic charity. 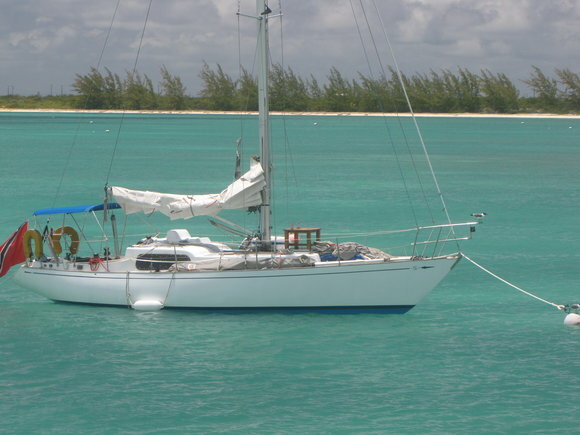 Sailing can of course mean dinghy racing, cruiser racing or just cruising, in home waters or to an exotic destination. Whatever type of sailing you are interested in, RHYC can provide appropriate support and training.